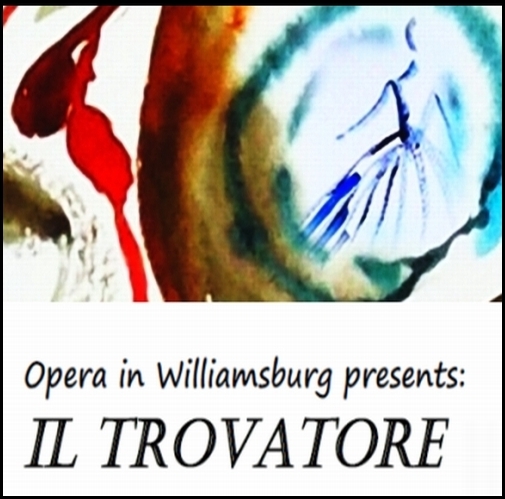 Opera in Williamsburg presents: IL TROVATORE by Giuseppe Verdi. With superb international cast. Fully staged with chamber accompaniment. In Italian, with English supertitles. Tickets bought on this web site will be available for pick up on the day of performance. In September and October it will also be possible to buy tickets at the Kimball Theatre's box office.